Here are some Tasty Fish Suppers to inspire you to cook at home. Fish is so good for you and can be used in cooking in na variety of different meals. I love using fish in my cooking. It is so good for you in so many ways: it is a high-protein and it is a low-fat food that provides a variety of health benefits. White-fleshed fish, in particular, is lower in fat than any other source of animal protein, and oily fish are high in omega-3 fatty acids, or the “good” fats as they are known. 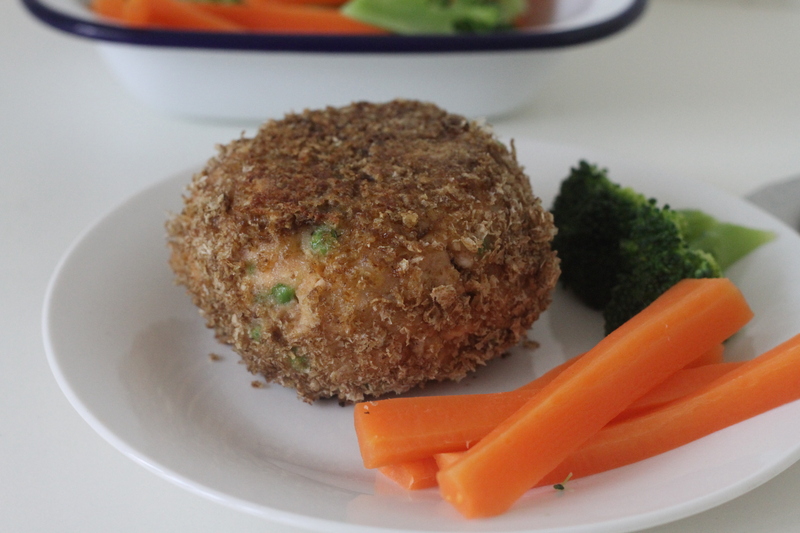 Here are some Tasty Fish Suppers Ideas and Inspiration for you and your family. So far the summer holidays have not seen much sunshine! This annoys me somewhat as I am sure it does most parents to school aged children, because my plans of days spent outside with picnics has not yet really taken off! Still, there is still time and I am hopeful that the better weather will return and with it lots of outdoor fun. Can you believe that it is March already and Spring is just around the corner? Me neither, but there it is, this year is already whizzing past too quickly! With the over indulgence of Christmas and the fresh beginnings of the New Year way behind us now, it is a lovely feeling knowing that meal times are just normal now and there is no guilt involved (well until Easter comes with all of its chocolate eggs of course!). 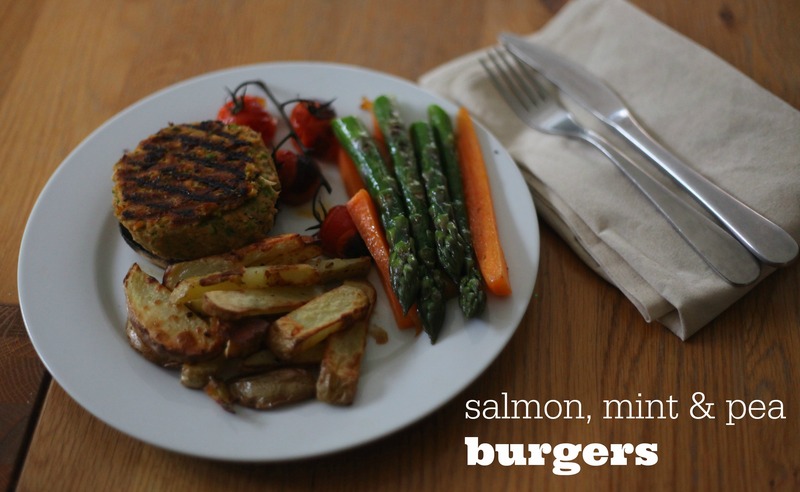 I really enjoy eating salmon, but to get my family to eat it I usually end up making fishcakes with it. Sometimes it is nice to have a change though, and whilst looking through my freezer for some tea time inspiration, I found some salmon fillets marinaded in a garden mint dressing, which I was sent a few weeks ago as part of a review for Big Fish (see here).